If it’s a flooding emergency you should focus on the safety of yourself and your family. Dial 999 or 112 if it is an emergency and you or someone else is in danger. If there is flooding to your property, make sure you stay safe and see our Help I’m Flooding page for more information on what to do. 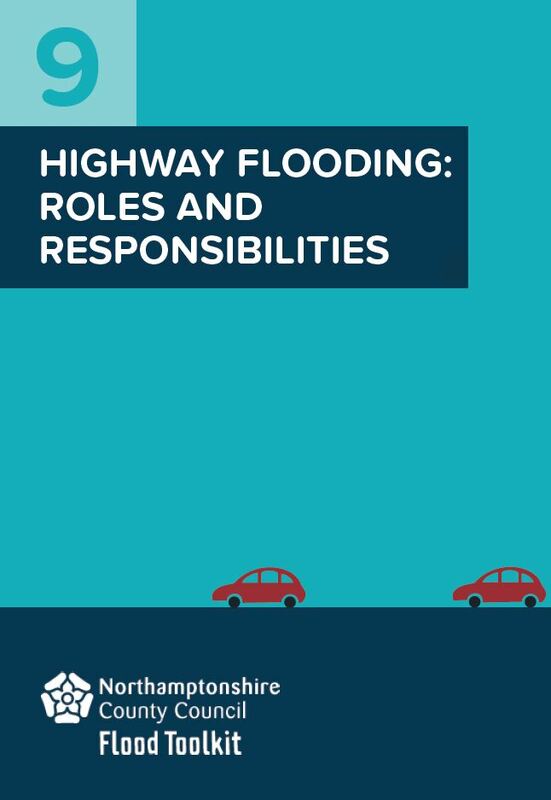 If the flooding is from a highway such as blocked drains or a ditch, a main river or a burst water main or sewer then see our It’s an Emergency page to find the correct company to contact and report this. 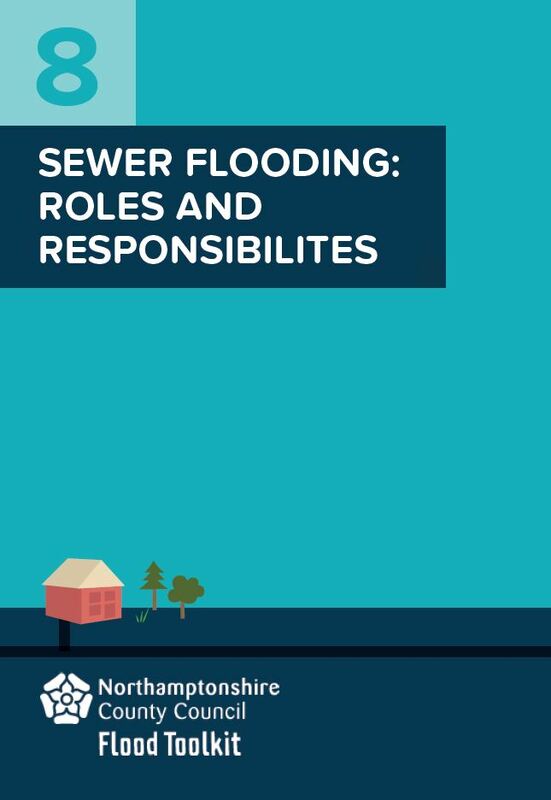 Fill out this form to report all other types of flooding (groundwater, surface water and flooding from small watercourses). 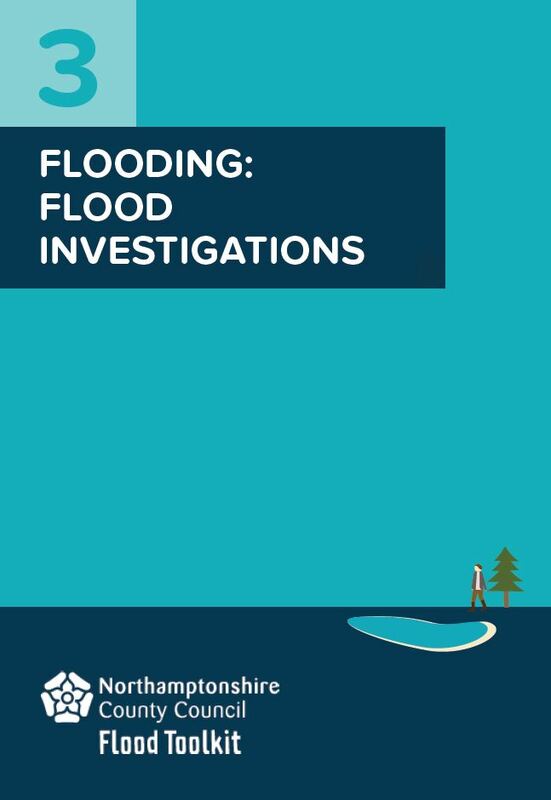 Once you have submitted the form we will check to see whether it meets our threshold for a Formal Flood Investigation, however if it does not we will still provide bespoke advice and guidance for you within 20 working days. Please note that this service is not to be used in an emergency situation and is only used to collate records of flooding. As such we will not be able to provide an emergency response on advice and recovery. Visit our It’s an Emergency page to find the organisation to contact in this situation. What was the cause of the flooding? How deep was the flooding? What was the impact of the flooding? Please indicate whether any residential or commercial properties were internally flooded and how many, whether any roads were closed, any loss of power/water/gas supply etc. How many properties were flooded and what was the damage? If you have a photograph or video of the flooding, please upload it here (maximum 3 files at 20Mb or less, in the formats jpg, mp4, mov or avi). If your file exceeds this limit please let us know in the comments box below and we will contact you to arrange an alternative method of delivery. Accepted file types: gif, jpg, jpeg, png, pdf, mp4, avi, mpg, mpeg, mov. I acknowledge that if this reported incident meets the threshold for a formal Section 19 flood investigation, as required by the Flood and Water Management Act 2010, information pertaining to the flood incident may be published publicly online (personal information including names, contact details and house addresses will not be published publicly). 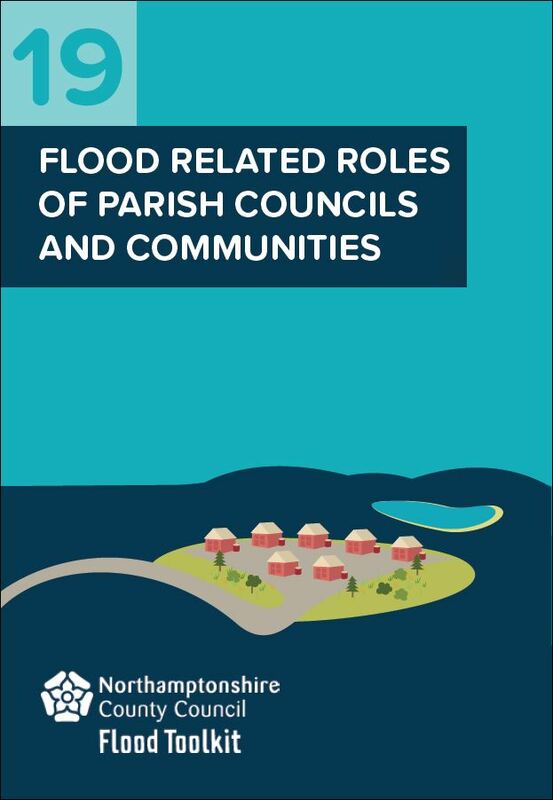 Northamptonshire County Council, as Lead Local Flood Authority in the county, will retain this information for Flood Risk Management purposes in Northamptonshire. 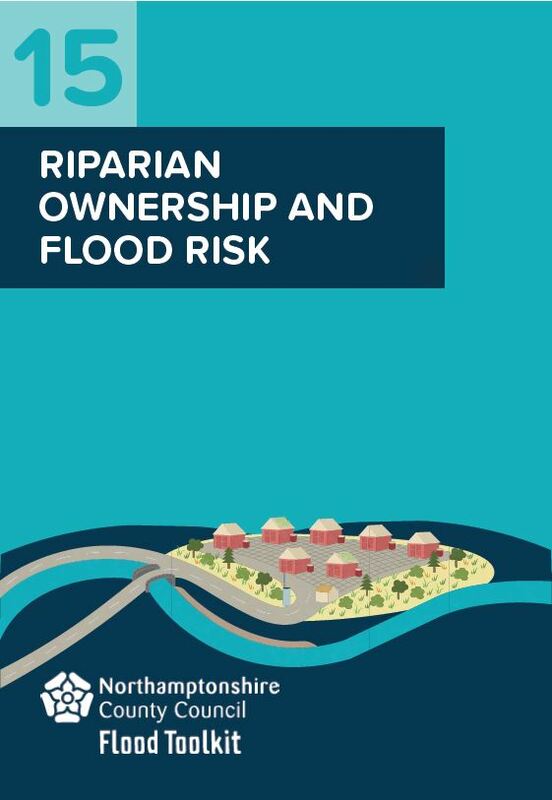 This information may be shared with Risk Management Authorities under Section 13 and 14 of the Flood and Water Management Act 2010 in order to exercise flood and coastal erosion risk management functions. This information will not be used for marketing purposes. This information will be held securely and any processing will be performed in line with the requirements of the Data Protection Act 1998 and the General Data Protection Regulation from 25 May 2018. Northamptonshire County Council is registered as a Data Controller with the Information Commissioner’s Office under the reference number Z7589390. Further details about how we process personal data can be found in our Privacy Notice. Please review your details before submitting the form. If you have finished filling out this form please click the Submit button (be aware the Submit button will only appear once you have agreed to the Acknowledgement). Please note, once you have submitted your form you will not be able to return to it.